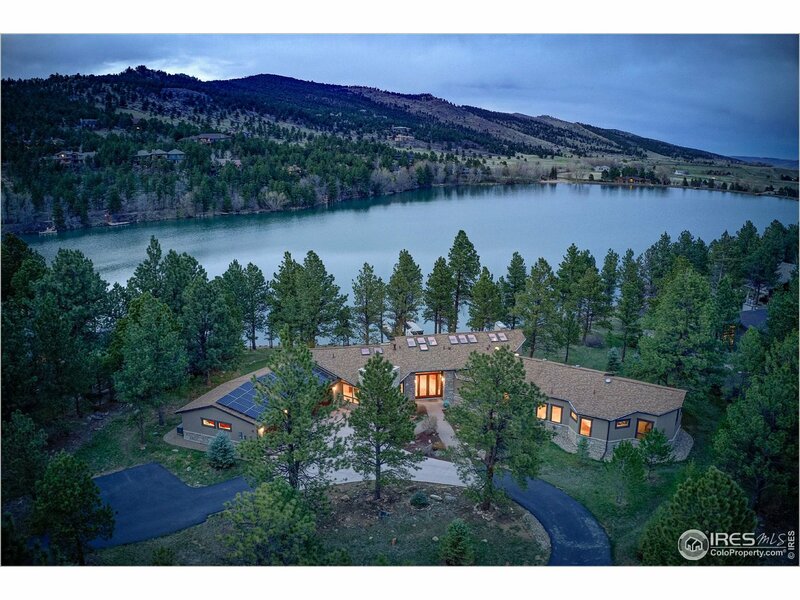 All Lake of the Pines homes currently listed for sale in Boulder as of 04/23/2019 are shown below. You can change the search criteria at any time by pressing the 'Change Search' button below. 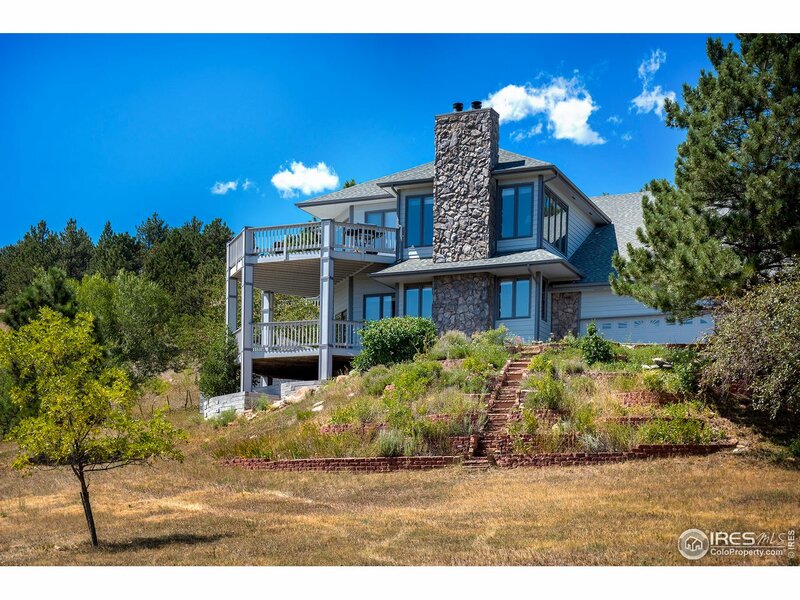 "Everything one desires in Colorado living at Lake of the Pines!Nestled against the Foothills this home offers privacy/serenity/view+.Gated community w/resident caretaker, private lake offers all h2o sports (bring your ski boat & SUP), surrounded by nature-10 mins into town!Terrific open,sun drenched floor plan, great connection w/multiple decks/patios to outside spaces.Sep.level for auxiliary beds/rec.room/laundry/office=space from kiddos/guests!Immaculately maintained.20k credit for int. paint." 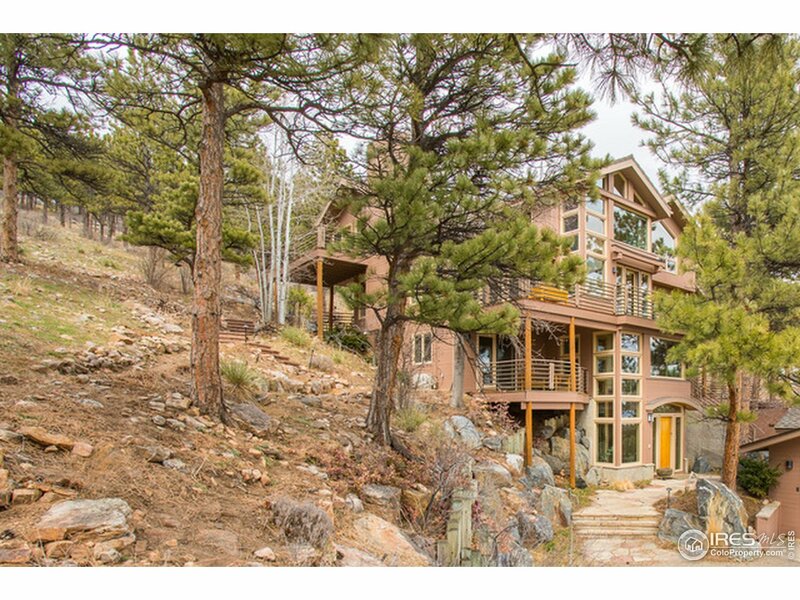 "Nestled in the private lakefront gated community of Lake of the Pines, this gorgeous mountainside home rests on a tranquil 1.38 acres. Boasting granite counter tops, updated kitchen/master suite, hardwood floors, vaulted ceilings, open floor plan, floor to ceiling windows, multiple levels/decks/balconies, wood burning fireplace, & craft room. 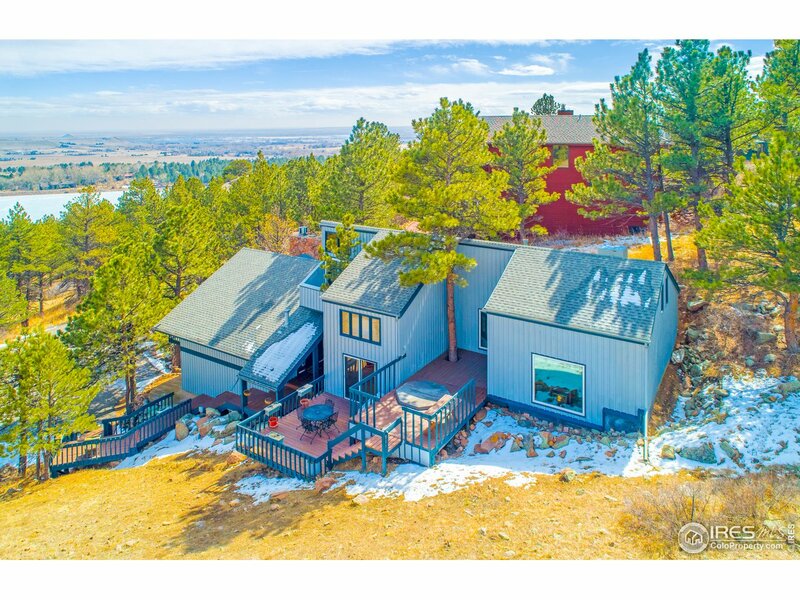 With only a 5 minute drive to Boulder & convenient access to the lake for boating, fishing, kayaking, swimming & biking this home is ideally located."